"When pigs fly" is a figure of speech used to suggest that something is impossible. However, sometimes with tremendous effort or luck, the seemingly impossible occurs! 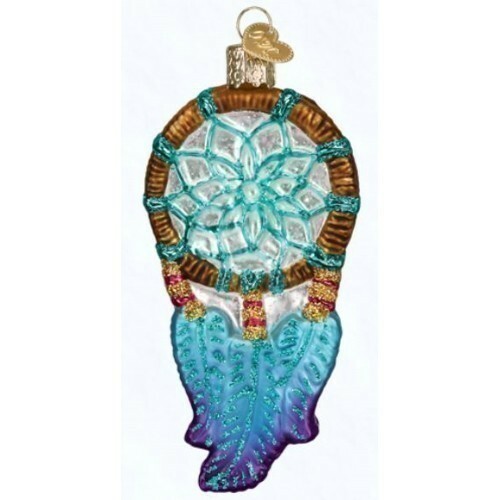 Celebrate an amazing event or accomplishment with this fun and whimsical ornament. Size: 4.25"